Running a business in a competitive world is a major issue. In order to meet the consumer’s attention you need to promote your business products and it’s services. Today, it become easy for the companies that they can easily connect with their clients through Internet services. To promote business through Internet services people need professional web design and development companies. Through Internet service small or large business can promote their own products and services as a brand. However, today mostly consumers depend upon mobile phones that shows constant change in the market and technology and it become difficult for the small business to survive in this kind of environment. Today for the small business mobile apps become an solution through which they can promote their business. So, it’s very cost-effective way for the companies to reach their clients by building their own business mobile application. Mobile app is good in social media, business communication, emails, fax, surfing and many more. 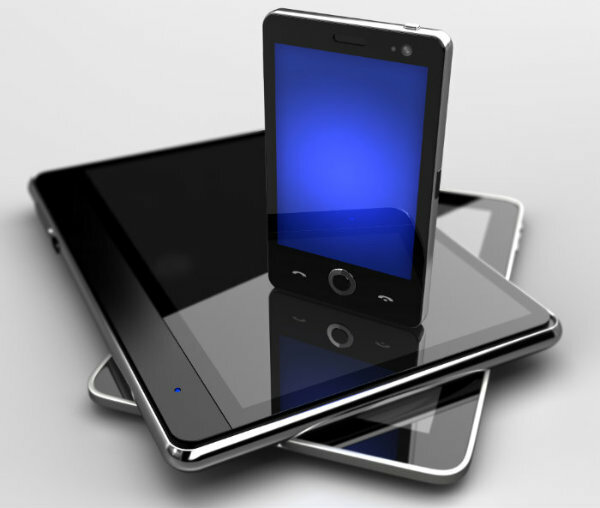 So, It is important as a business point of view to develop mobile friendly website. 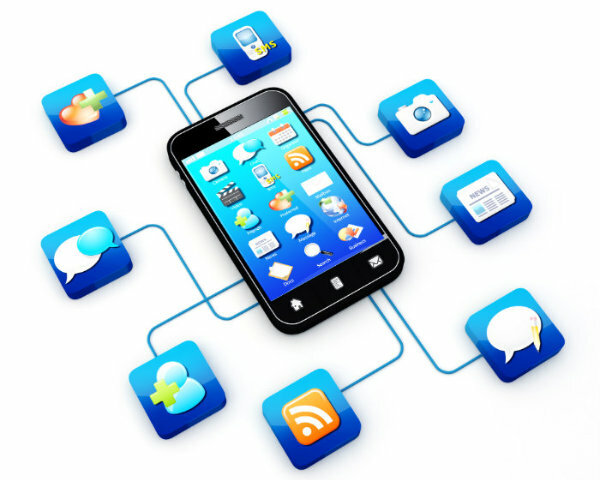 How Mobile Application help you to promote your business…?? Responsive Design – Mobile marketing also depends upon design of website. It’s important for the business purpose that the website must be responsive which means it will automatically adjust the layout and content of the website depending on the device. 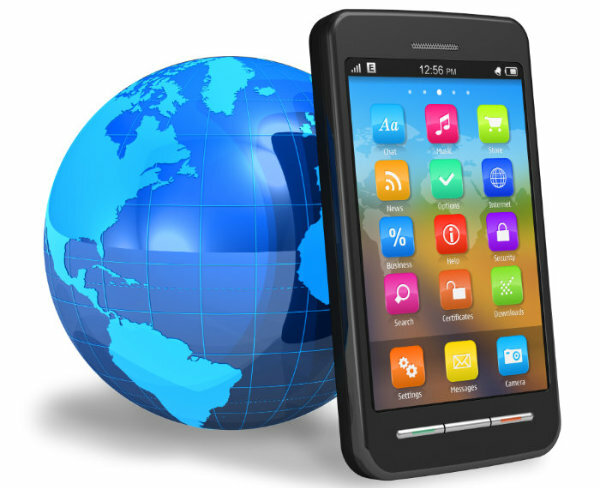 Mobile Friendly Apps – Today it is necessary to have mobile friendly website for a web surfers because mostly people love to use mobile phones. If user visit your business site through mobile and the website is not mobile friendly then users get frustrated, it will impact on your business. No Barrier In Promotion – Though mobile app you can directly reach to your customer and it’s easy to accessible to anyone who want your products and it’s services. Mobile app are a great solution for a company to reach and communicate with clients. Role of Social Media – As per increasing trend of social media it become important for business point of view to promote themselves on social media sites because people like to spend their most of the time on social sites (Facebook, Twitter, Instagram etc) . These social media sites are easy and right way to connect with people. Customer Engagement – Today mobile become an important part of our life and people like to download the mobile apps. Once your app is downloaded and installed on a customer device, then he can use your app anywhere anytime. If customer have any query about your products or services then they can reach you directly. The demand of Mobile apps development company is still increasing and it means an opportunity for the small and large business to develop there mobile app and improve their branding. No matter what kind of business you are doing a mobile app allow you get and retain customer. ← Some Specific Advantages of E-Learning !